As children, boys are taught the importance of controlling their strength. Of all the rules, “don’t hit girls” is chief. Boys are taught their power is for protecting people, not hurting them, so we teach boys the appropriate ways to express their strength, or rein it in. Girls, on the other hand, are not taught this. I was never taught how to “discipline my strength,” probably because I barely weighed 90 pounds soaking wet. But I don’t think I’m alone. Generally speaking, girls aren’t taught how to wield our strength. That book isn’t in the parenting library. But I think it should be. Over the years I have come to realize something about myself. I may not be physically strong, but I am very strong with my words. I am also socially strong. On my good days, I use those strengths to bless: I write. I teach. I try to be a good friend. But when my strengths get mixed up with my sin, I can do a lot of damage. I can wield my words like a sword. I can slice and dice someone if I really want to. I can also manipulate social settings to my advantage, or to another’s destruction. I can play the victim while I am secretly the puppet master. Boys aren’t the only ones who need to learn how to wield their strength. Girls have their own strengths, which require just as much discipline to use. 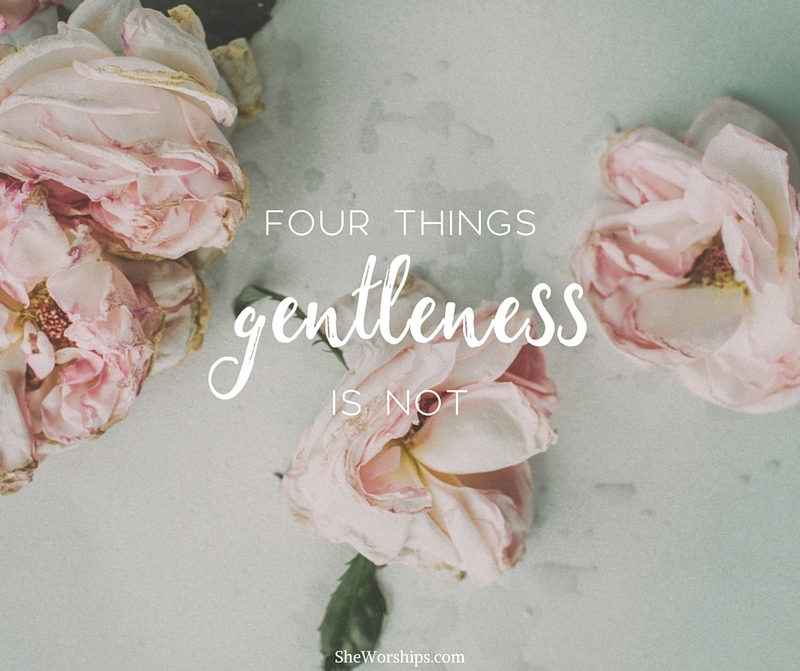 Last week my husband preached on gentleness, a term he defined not as weakness but as “strength under control.” One of the most convicting parts of his message was when he clarified what gentleness is NOT. I don’t know about you, but I tend to think of gentleness as remaining calm, or measuring the volume of my voice. 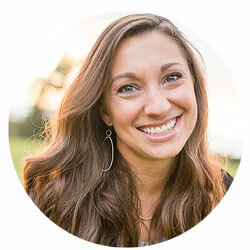 Gentleness is not condescension–Perhaps you’ve done this: you engage a conflict “peacefully” but with a slight air of condescension: “Oh honey, you’re just upset. Once you have time to think through this clearly, I know you’ll change your mind.” What you’re really doing is invalidating his feelings, while establishing your own superiority. Doing it with a smile on your face doesn’t make it gentle. Gentleness is not passive aggression–The most obvious example of this is the silent treatment. No, you’re not screaming or yelling, and you’re not being overtly aggressive. But you’re not being gentle either. You’re manipulating. Gentleness is not codependence–In a codependent relationship, you need approval and acceptance from the other person at all costs. Because of this need, you refuse to rock the boat. You’re a peace maker. You let things slide. You’ll do anything to keep the relationship intact, even when it’s unhealthy. 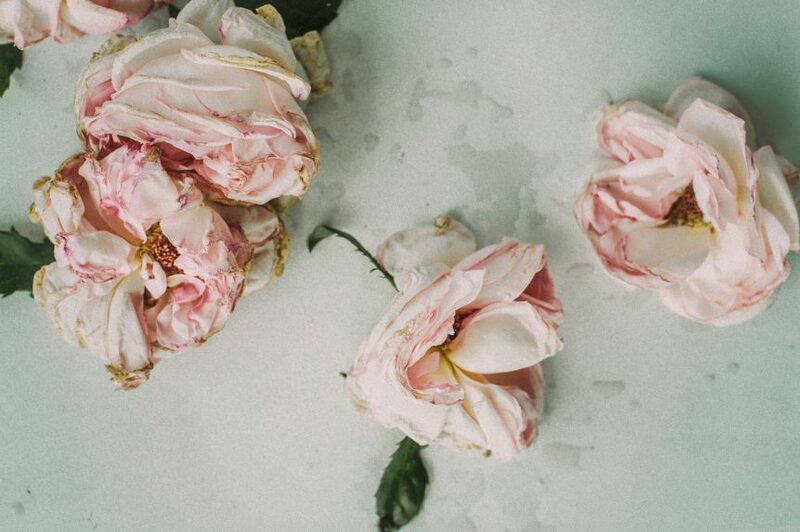 Again, this isn’t gentleness; it’s enabling. Gentleness is not dishonesty–It’s so tempting to withhold truth when you know it will be hurtful. There are times when dishonesty seems like the loving thing to do. However, Ike pointed out that gentleness guides HOW we communicate truth, not whether or not we disclose it. I believe women are strong. I believe we are strong in deep and invisible ways that the world doesn’t always recognize as strength. Our strength with words reflects the God who spoke creation into existence. Our strength with relationships reflects the God whose very identity–the Trinity–is a relationship. We bear the image of God in good and powerful ways, so it’s important for us to discipline our strength, just as Jesus did. The man who could have called down angels from heaven, died on a cross. THAT is strength under control. That is our model. Now here’s the thing–you may not think you have strengths, and if that is your working assumption, it’s a surefire guarantee you’ll misuse the strengths you DO have. When you believe you don’t have strengths, you won’t take the time to understand and discipline them. If you want to know how to identify your strengths, take a hard look at your greatest weaknesses. Our weaknesses are often the flip side of our greatest strengths, so start there. Maybe you’re like me, and words are your strength. Or maybe social relationships are your strength. Maybe it’s something else, but whatever your strengths are, they have power. The beauty of gentleness is that it doesn’t require us to hide our strength. It doesn’t mean we have to be quiet all the time, or fit ourselves into a cookie cutter model of femininity. What gentleness does challenge us to do–by the power of the Spirit–is to use our strengths well. Well….this is convicting! Thank you for challenging my heart to be truly gentle!